Caretaker and unionist Ernie Abbott was killed on 27 March 1984 by a bomb at Trades’ Hall in Wellington’s Vivian St. Trades’ Hall was the headquarters for many trade unions and police suspected that they were the targets. 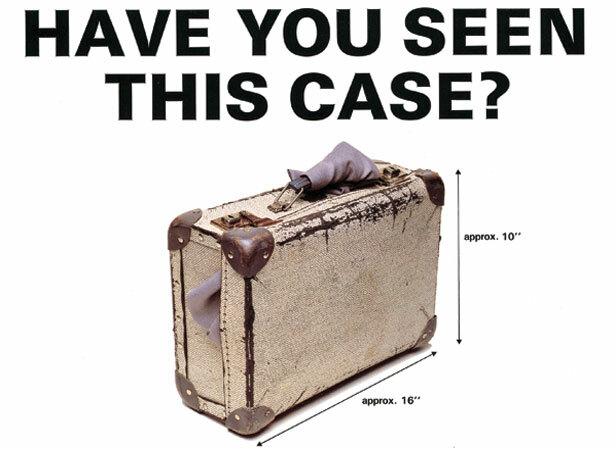 Designed to go off when moved, the bomb was hidden in a suitcase and left in the foyer of the building. The device contained the equivalent of at least 1 kg of gelignite, although the actual explosive is still unidentified. The lack of a clear motive hampered police investigations. An initial theory centred on a bus strike the previous day, but police concluded that it would have been difficult to assemble the bomb and put it in place so quickly. Some suggested that the culprit was a suspected killer on the run from the IRA. Although the crime remains unsolved, it appears to have been the action of an isolated individual with a hatred of unions. The attack came during a period of heightened industrial tensions, when Prime Minister Robert Muldoon made frequent verbal attacks on the union movement. We have 3 biographies, 5 articles, related to Trades' Hall bombing.